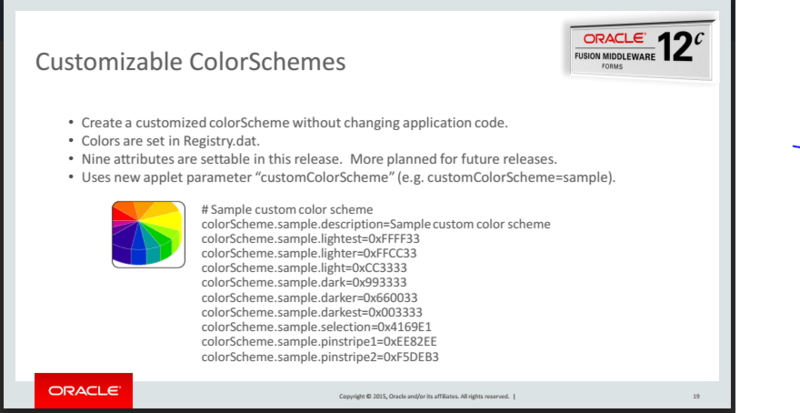 So this is how the ‘New Features in Oracle Forms 12c‘ presentation mentions the new Customizable ColorSchemes in Forms 12c. 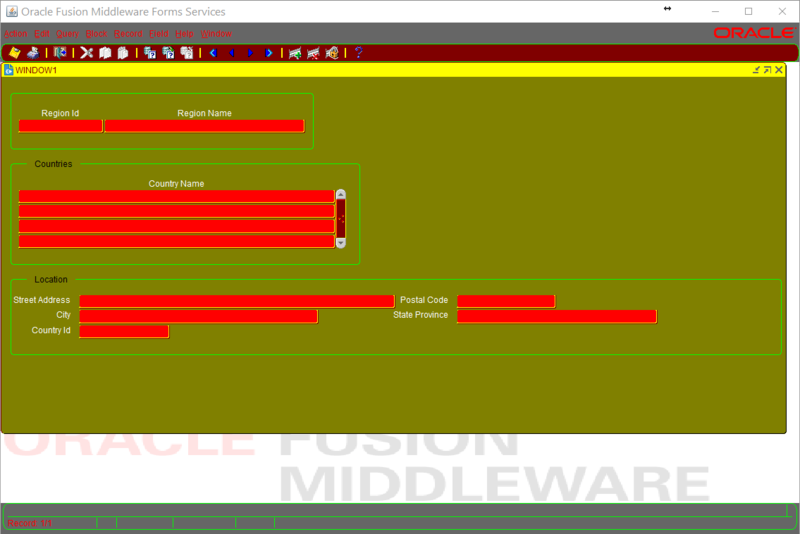 Thanks to Michael Ferrante, Oracle Forms Product Manager for the updates. As ever, the devil is in the detail. Many years ago I was recommending an ERP system to a small company. We compared various vendors all with very similar features and prices. The winner was Netsuite, purely for its ability to use the colour scheme of the local soccer club! Green and Yellow became the standard for their ERP system. Colour is important but do get someone who knows about colour to configure the colour scheme. Amateurs, like myself, can look at colour and think a scheme would work when it clearly would not to most people. 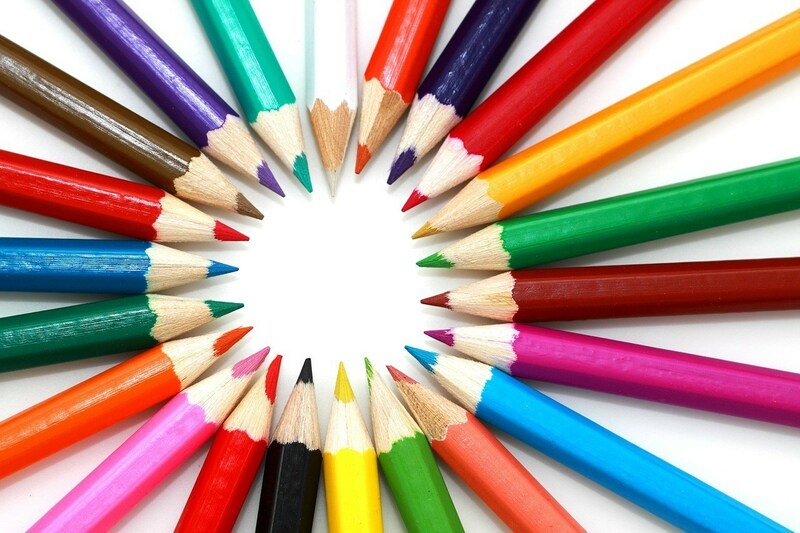 At worst look at a colour wheel and see how things work together. Anyway, once you have an idea of the colour scheme you need to do some file editing. 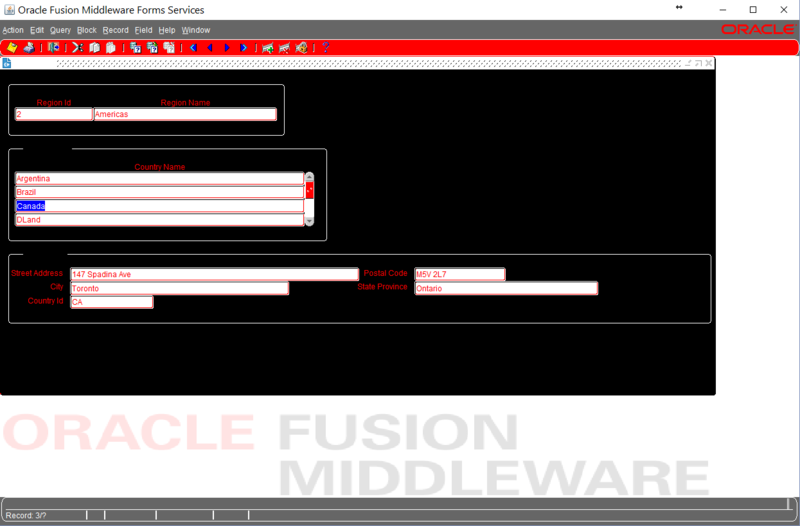 This file has a section with color mappings for the client side java applet within which the Oracle Form will be run. I have renamed this schema to be sample_orig. 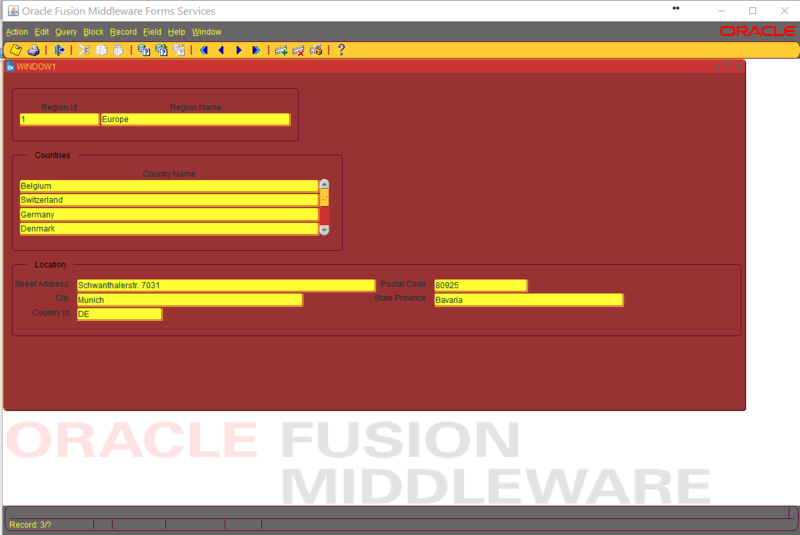 BUT any settings made within the Oracle Form, such as by using Visual ATtributes will override the settings made in eth Registry.dat file. Nice! No idea who dreamt up this colour scheme, but probably not one anyone would use. This does raise the question why would you change colours at this global level. The answer is to extract the colour setting outside of the programming environment, which is a good thing. It also enables different levels of development to have different colour schemes without editing any application code. i.e. you might want one colour for development testing, one for QA and perhaps another for the production system. Anyone accidently done testing updates on the live production system?? I have not figured out yet what the pinstripe1 and pinstripe2 set, I am sure somebody will let us know..
Just a bit of fun but hopefully you will find this useful. If your Forms have colour settings within them and you want a fast and easy way of deleting theses settings across your complete Forms application let me know. I have a solution. The pinstripe1 and pinstripe2 colors are used for row banding. Take a look at the block property ‘Row Banding Frequency’ and the item property ‘Row Banding Frequency’. If you specify a value > 2 and the item has a background, the items get an alternating background color using these two colors.